30" x 31" x 26"
The Big Maxx kids’ bean bag arm chair in black is exactly what you have been looking for to fill your kids’ bedroom or game room with comfortable, versatile seating. 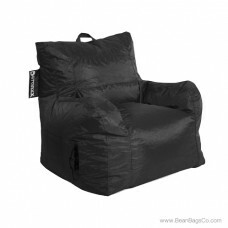 Measuring only 30" x 31" x 26" and available in two sizes, this teen furniture is easy to move with its handy carrying strap, cleans up quickly and provides comfort and fashion with its sleek black exterior. 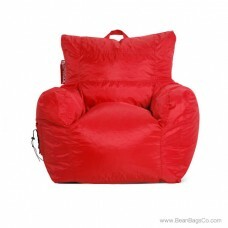 The Big Maxx is made to very tough standards to stand up to the hardest wear and tear your kids can dish out, but still remains a beautiful addition to your casual seating. 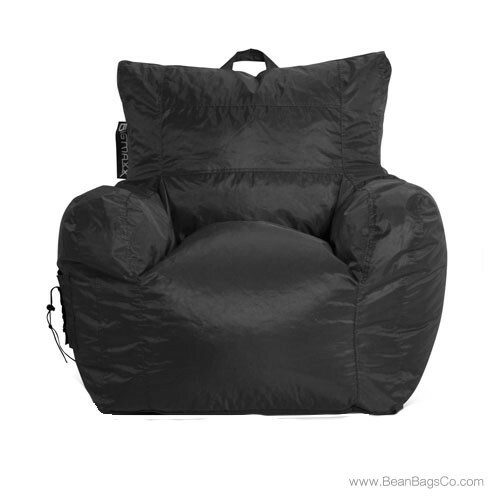 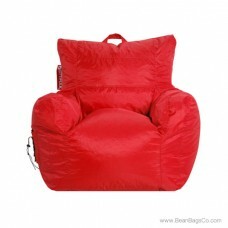 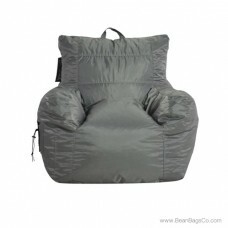 The Big Maxx is a classic bean bag chair with a convenient side pocket that holds remotes, electronics and other items for handy access. 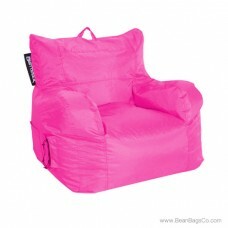 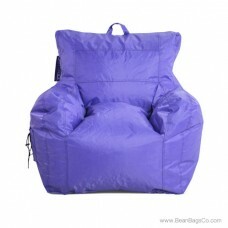 It works equally well in your children’s casual spaces and in the general family areas. 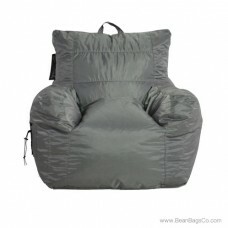 Take it on overnight trips for comfort on the road, as well. 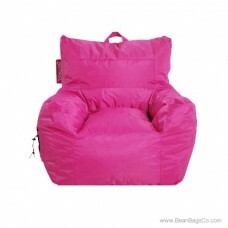 Your kids and teens will love this stylish and versatile seating that lets them have their own, comfortable space to read, listen to music, watch television or visit with friends.